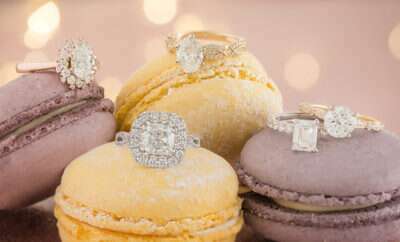 Picking Out Your Wedding Bands - Shane Co. 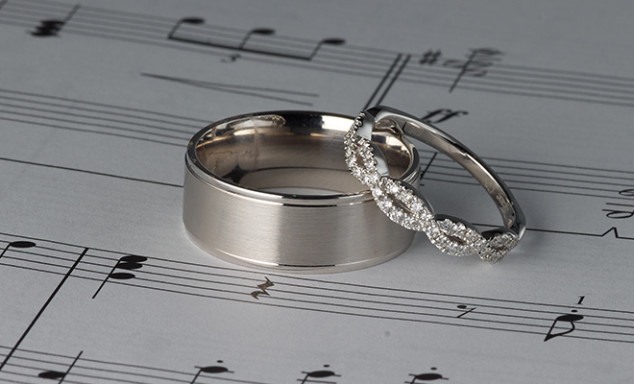 Wedding bands represent unity, harmony and the eternal beauty of your love. To help you find the perfect rings for your happily ever after, we put together a guide with expert tips to make your shopping process much easier! Don’t wait until the last minute to pick out your wedding bands! It’s best to start the search six months before the wedding. This will give you extra time to get your ring sized and to add a unique engraving, if you’d like. 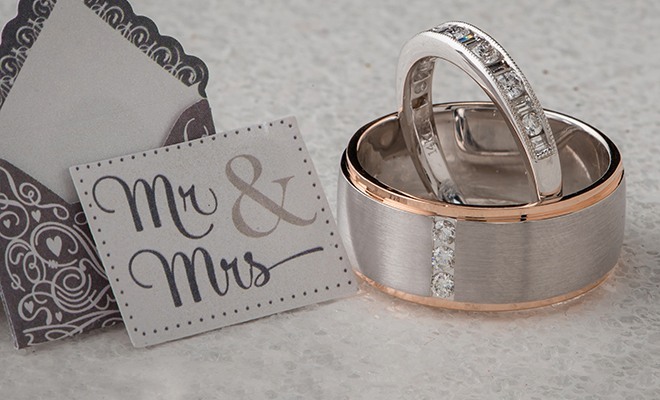 Shane Co. has wedding bands that match any budget. A simple gold wedding band is going to cost a lot less than a platinum band with diamonds. Before you start shopping, discuss how much you want to spend with your partner. You and your partner will likely wear your wedding bands every day, so you should make sure the bands fit into your daily lifestyles. Platinum or alternative metals like cobalt are great options for those who live an active lifestyle. Deciding what style you are naturally drawn to before you start shopping can help you narrow down the options. Maybe you admire little details and would prefer a band with a vintage look. If you love color, you might want a band with rubies or sapphires. On the contrary, a clean, polished style could catch your eye. Wedding band shopping is a lot more fun and productive if you go together. Some couples coordinate the wedding bands to match, while others select completely different styles. Either way, visiting the store together will give you both more insight into which bands to choose. Ready to start shopping? 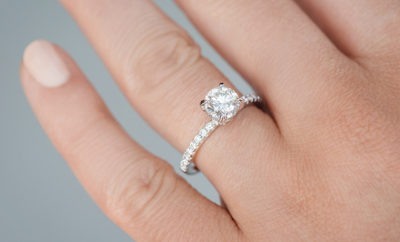 Visit your local Shane Co. or go to ShaneCo.com to find the perfect wedding bands to celebrate your love. Will joined the Shane Co. team in April 2014, when he took on the role of Merchandise Liaison for the Duluth store. He prides himself on helping customers find the perfect jewelry for life’s most special occasions. His favorite thing about working for Shane Co. is meeting interesting people all day and getting to be a part of their love stories. When he is not working in the store, Will enjoys listening to music and playing his guitar.